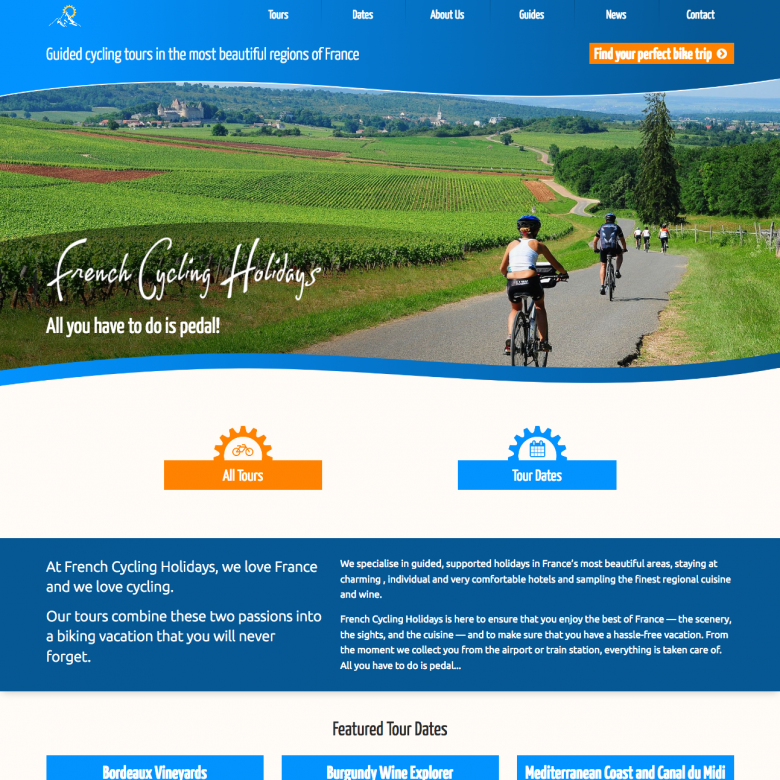 French Cycling Holidays needed an update to their tour website, looking for a fresh design and a better way to show off their cycling tours. Whilst designing the new website, we were lucky enough to have a large pool of great images that we could draw from. 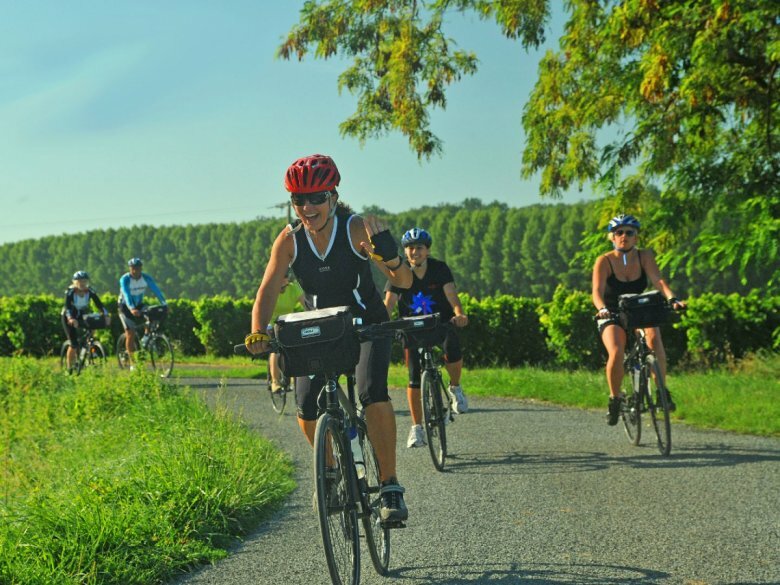 Lot's of images of the French countryside! We used this to great effect on the home-page, which features a large image slider. 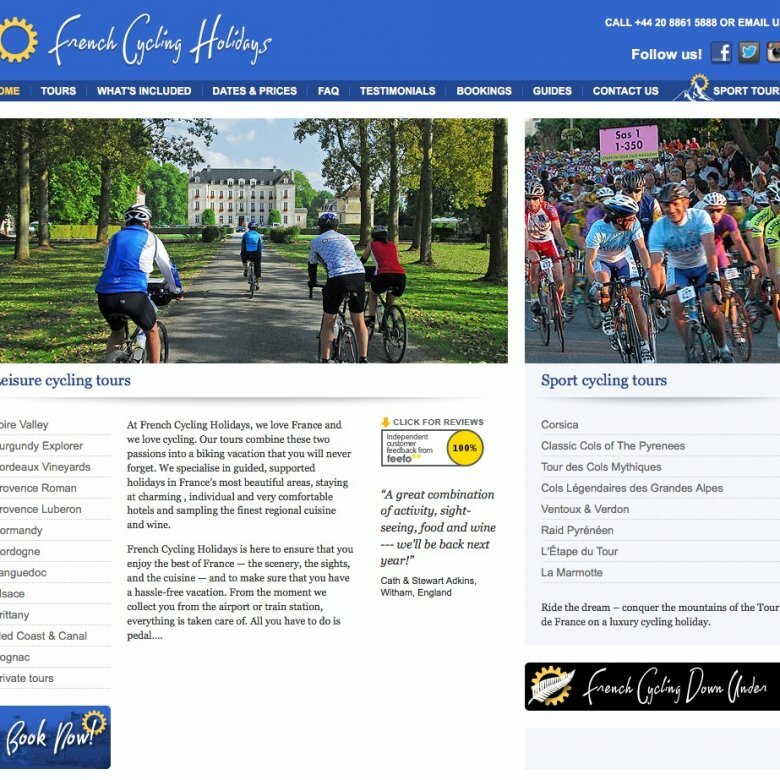 We also integrated a booking system integrating with SagePay so visitors can book tours through the website.